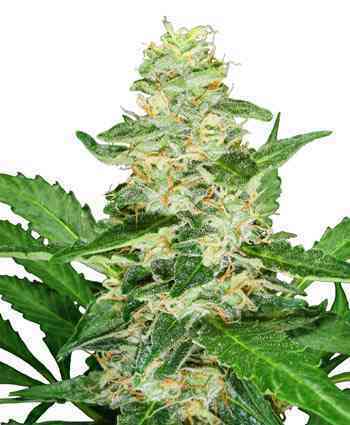 Super Skunk marijuana seeds are a hybrid strain that has influenced cannabis on a global scale, parenting a horde of Skunk crosses since it first bloomed. It was one of the first serious projects to create a next-level cannabis hybrid by crossing the groundbreaking Skunk #1. 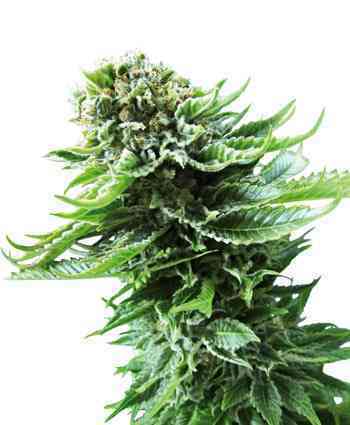 By backcrossing the legendary Skunk with Afghani genetics a strain with dense and thick buds was created. The flowers were unbelievably pungent with a surprisingly sweet aroma.